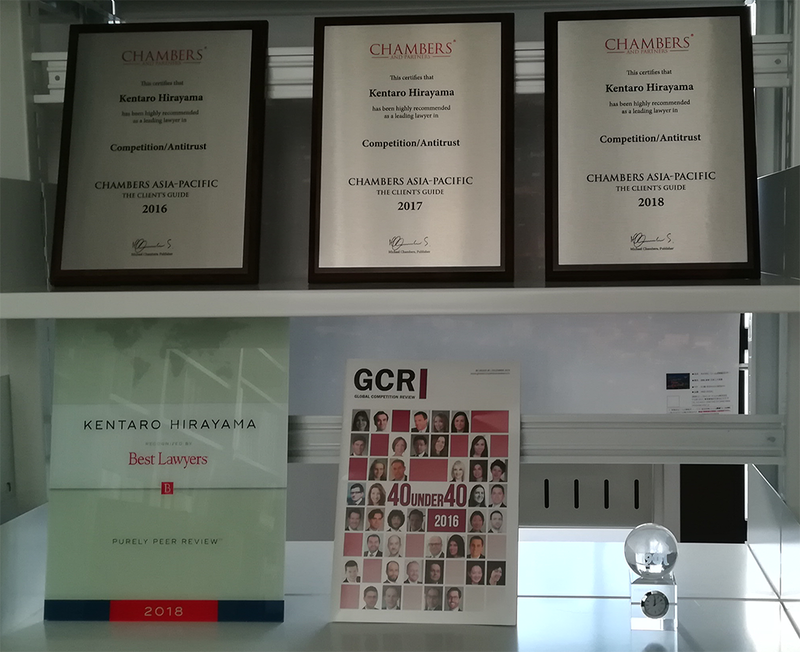 Kentaro Hirayama’s practice focuses on competition law. 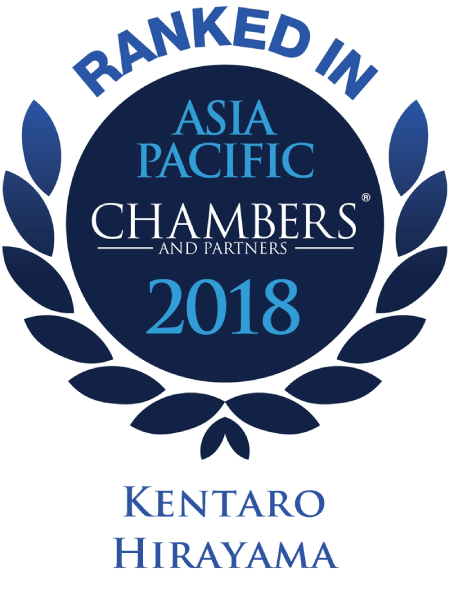 He has counselled clients in a number of domestic and international cartels, unfair trade practices such as MFN clauses, predatory pricing and abuse of standard essential patents, and merger filings including high-profile phase II cases. 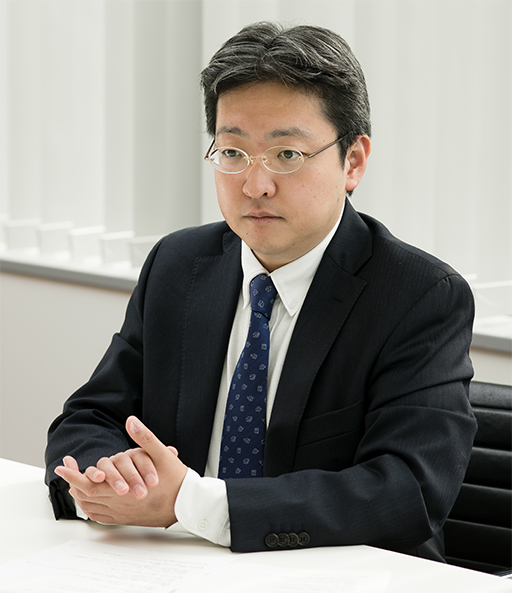 Following his return to private practice, he serves as an associate professor at Kyushu University, one of Japan’s oldest national universities, and is a member of the Japan Bar Association’s antitrust committee. © 2018 平山法律事務所. All Rights Reserved.